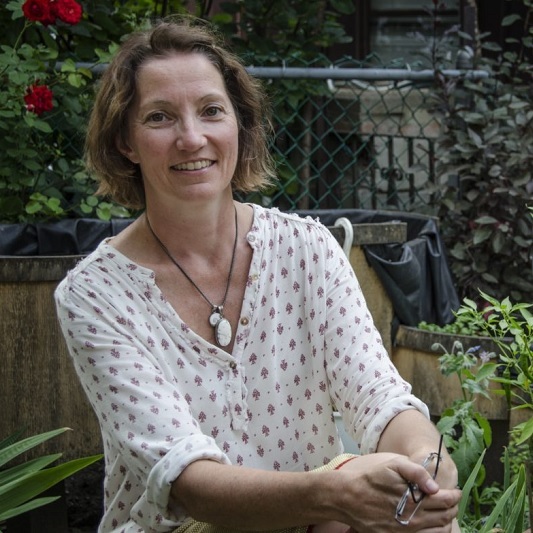 Nancy Alder has been a Registered Massage Therapist since graduating from Kikkawa College in 1998 and in 2011 completed her 5th and final year of practical studies at the Canadian College of Osteopathy in Toronto. Since 1998, Nancy has been treating in multidisciplinary family clinics alongside osteopaths, physiotherapists, naturopaths, chiropractors and medical doctors. After many years of study and working with manual therapists in varied disciplines, Nancy has been able to develop and incorporate advanced assessment and palpation skills and techniques into her massage therapy practice and become specialized in areas such as visceral manipulation, craniosacral therapy, and myofascial release. Nancy’s focus is to provide holistic manual therapy and education allowing clients of all ages to understand and participate in their own health and healing.